Super cute home sits on end of cul de sac, fully fenced for privacy w large back deck and hot tub! 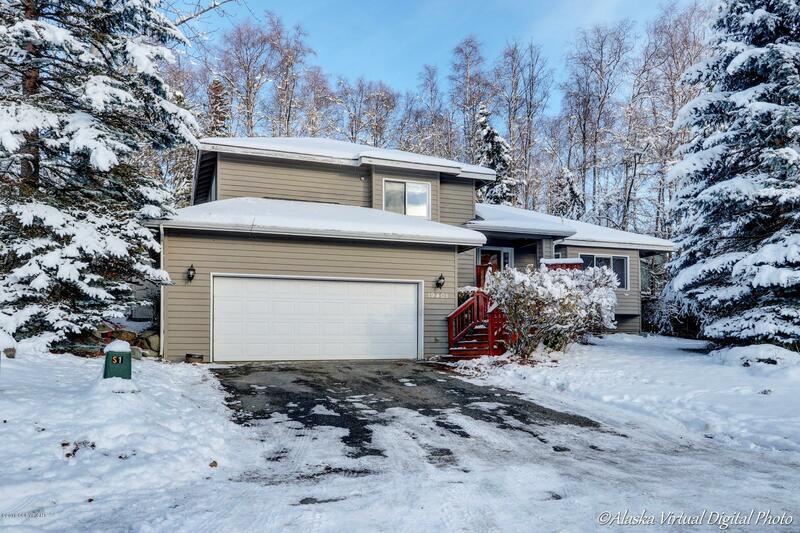 Convenient location with a short walk to Alpenglow elementary, and just minutes from shopping & the highway. All bedrooms on one level. Lower level family room w gas FP. All new SS appliances in kitchen. Huge windows w lots of natural light. 2 dining areas. Beautiful real hardwood floors. MUST SEE!